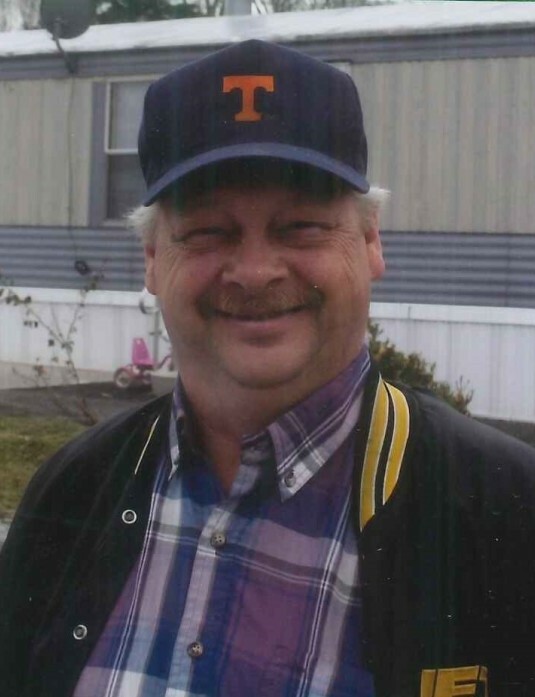 James William “J.W.” Gilbert, age 61, of Dandridge, passed away Monday, February 11, 2019. He was preceded in death by his parents, Earl James and Mary Agnes Gilbert; four brothers; and one sister. He is survived by his loving wife of forty-four years, Renee Gilbert; son, Jason Gilbert; daughter, Martesia Boatman; two precious grandsons, Noah and Jonah Turkalj; one brother; and two sisters. The family will receive friends from 5 – 7 p.m. Friday, February 15 at Westside Chapel Funeral Home. Funeral services will follow at 7 p.m. with Rev. David Carr officiating. Family and friends will meet at 10 a.m. Saturday, February 16 at Hillcrest Memorial Cemetery in Dandridge for graveside services. In lieu of flowers, the family request memorial contributions be directed to Westside Chapel Funeral Home to assist with funeral expenses. Arrangements by Westside Chapel Funeral Home in Morristown.